The team at The Heritage Golf Club will begin their 12 Days of Christmas offers this coming Monday, 8th December 2015. The highlight of the 12 Days being a €12 green fee rate on Friday 12th December along with Golf Carts for €12 and selected Main Courses in the Clubhouse also €12 that day! Day 3, Wednesday 10th December – Get 12% off 12 months membership of the Golf School! Day 5, Friday 12th December – €12 Green Fee all day, Shotgun Start 12 minutes to 12 (11.48am)! €12 Golf Carts, €12 Selected Main Courses in the Clubhouse. Green Fee Rate Applies to online bookings, click HERE TO BOOK. 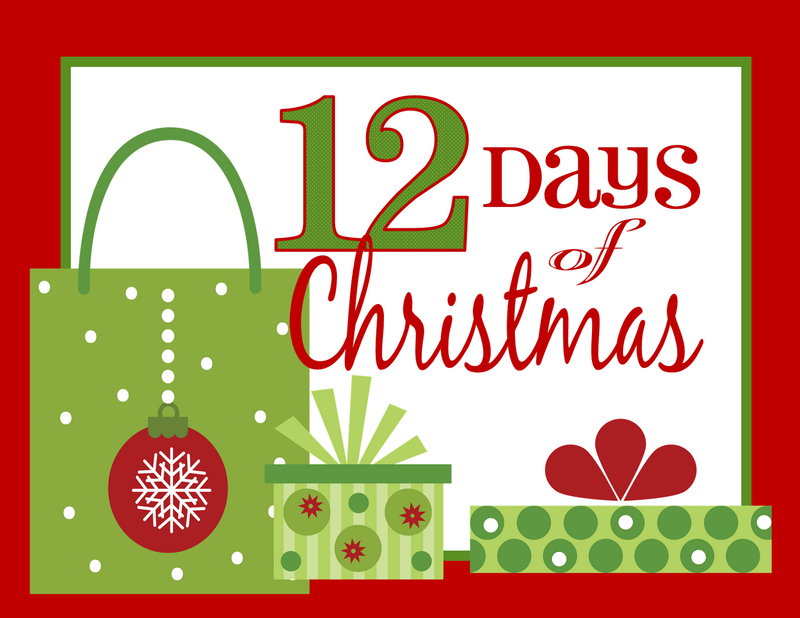 Day 12, Friday 19th December – Get a voucher for 12 Large Buckets of Range Balls for Half Price! Any queries on the above please call 057-8642321 or Email us. We hope to see you at The Heritage Golf Club over our 12 Days of Christmas!